I just finished creating and sharing my first Skillshare class!! 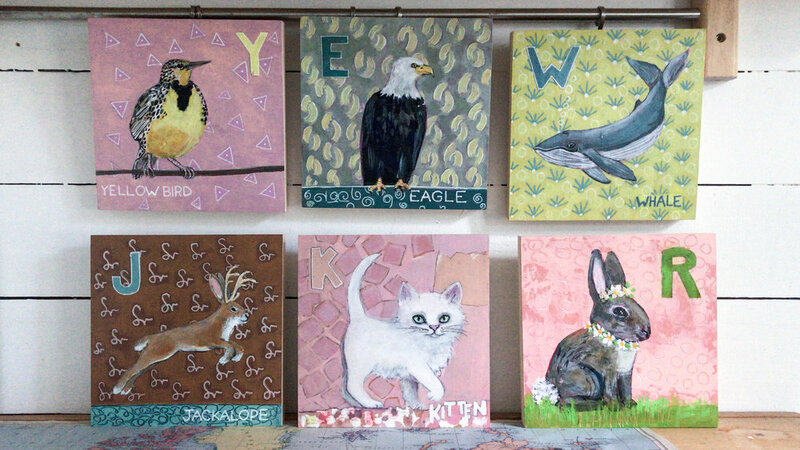 I chose to do a Mixed Media painting collage of a Rabbit who was part of my Animal ABC's Collection. From materials needed, to the finishing touches, I help guide you through each step of the process. Sign up NOW through the link below and you will receive a TWO month subscription for FREE -- giving you access to my class along with hundreds of others!